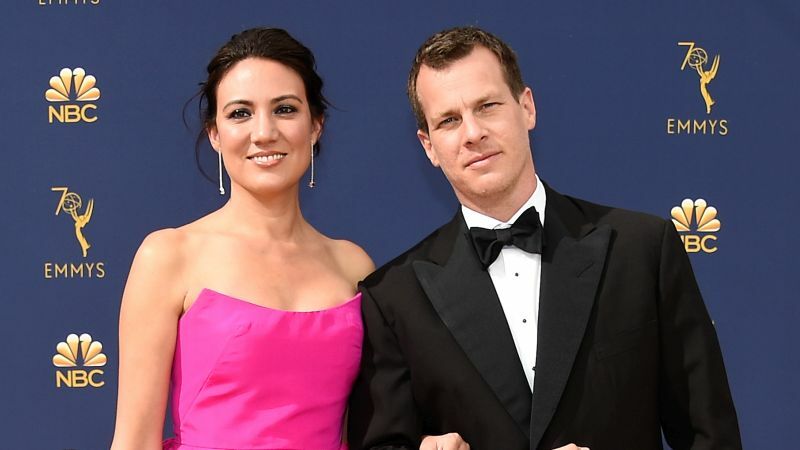 The Hollywood Reporter has brought word that Westworld‘s creators Lisa Joy and Jonathan Nolan have exited their overall creative deal with Warner Bros. TV for a four-year deal with Amazon Studios that is estimated to be in the range of at least $30 million. Both business partners and a married couple, Joy and Nolan had made homes for themselves at Warner Bros. TV, with Joy starting with the studio on the short-lived cult series Pushing Daisies in cooperation with ABC and Nolan having worked with the big screen parent company on his brother’s Dark Knight trilogy, followed by CBS and Warner Bros. TV’s Person of Interest, which he created and ran for five well-received seasons on the network. The two would eventually go on to co-create the HBO remake of the Michael Crichton 1973 classic Westworld, which has debuted two seasons so far on the premium cable network and has become of the channel’s biggest hits, earning consistently rave reviews from critics and audiences alike and earning 43 Emmy nominations and 3 Golden Globe nominations for the series. Joy and Nolan will remain on the series as writers and executive producers reportedly for the “life of the show,” which is continuing with a third season that is currently in production and is expected to debut sometime in 2020. According to THR, should the show continue with a fourth season, the couple will not be stepping down as showrunners from the series, nor will the network search for a new one, as Joy and Nolan have stated continuing with the vision they have for the sci-fi drama is still a priority for them. Amazon’s head of genre programming Sharon Tal Yguado was reportedly key in bringing the two to the streaming service, with Joy and Nolan already working on an adaptation of the hit sci-fi mystery novel The Peripheral by William Gibson, which is coming from WBTV and the couple’s banner Kilter Films, which will now be based at Amazon.